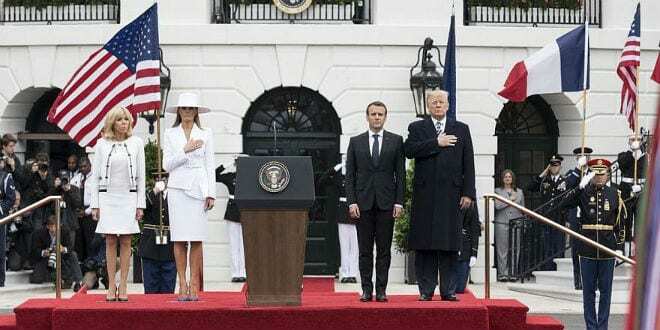 Trump Reimposes Sanctions on Iran After Withdrawing From Nuclear Deal - Breaking Israel News | Latest News. Biblical Perspective. President Donald Trump announced his withdrawal from the 2015 Iranian nuclear deal on Tuesday, while announcing stiff new economic sanctions on the Islamic Republic. He also said that he will impose new tough sanctions on Iran, while warning other countries from doing business with Tehran. As such, the new sanctions instituted by Trump will re-impose oil sanctions and secondary sanctions against the Central Bank of Iran, while also instructing the Treasury Department to develop additional sanctions over the course of the next few weeks. The financial sanctions will give European companies between 90 and 180 days to wind down their business in Iran, while the oil sanctions will require European and Asian countries to reduce their imports from the Islamic Republic. 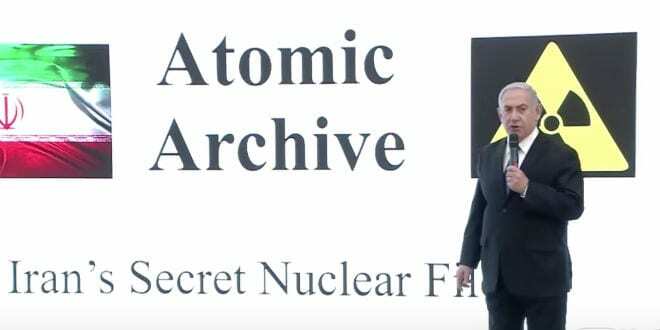 Notably, the president cited Israeli Prime Minister Benjamin Netanyahu presentation’s last week that detailed new Israeli intelligence outlining Iran’s covert attempts at developing a nuclear arsenal. “Last week, Israel published intelligence documents—long concealed by Iran—conclusively showing the Iranian regime’s history of pursuing nuclear weapons,” Trump said, while warning that there would soon be a “nuclear-arms race in the Middle East” if he let the deal stand. Trump also echoed Netanyahu’s rhetoric from the presentation, saying that Iran has “lied” about its past nuclear intentions, and therefore, the 2015 agreement was built on a false premise. In his own statement following Trump, Netanyahu said Israel “fully supports” Trump’s “bold decision” on Iran. “Israel has opposed the nuclear deal from the start because we said that rather than blocking Iran’s path to a bomb, the deal actually paved Iran’s path to an entire arsenal of nuclear bombs, and this within a few years’ time,” he said. From his campaign as president until now, Trump has long been a strong opponent of the agreement forged under his predecessor President Barack Obama, yet has held out the option of renegotiating it. On Jan. 12, Trump outlined his intentions to “fix the terrible flaws” of the Iran nuclear deal, giving U.S. and European negotiators a 120-day timetable to implement the changes, which include allowing inspections on military sites, an end to sunset clauses and addressing Iran’s testing of ballistic missiles. Nevertheless, American and European negotiators have been unable to make the changes to the deal, while the other key signatories—Iran, Russia and China—are opposed to any alterations. European and American diplomats had been deadlocked over the so-called “sunset provisions” of the deal, which would allow the Iranians to begin producing nuclear fuel for civilians use after the deal expires in 2030, the New York Times reported. In recent weeks, Trump has been visited by Macron and German Chancellor Angela Merkel, who both lobbied the U.S. leader to remain in the deal. Shortly after his announcement, Macron said he regrets the decision by Trump. Reacting to the decision, Iranian President Hassan Rouhani said that he has ordered his foreign ministry to negotiate with the other countries that remain in the nuclear deal – U.K., France, Germany, China and Russia. “Iran is a country that adheres to its commitments and the U.S. is a country that has never adhered to its commitments,” he said. Richard Goldberg, a senior advisor at the Foundation for Defense of Democracies and a former leading architect of the toughest sanctions imposed on Iran, told JNS that the president made the right decision and had little choice in trying to fix the deal. “In the end, all the sanctions pressure will be brought back in order to get a better deal,” said Goldberg. “No institution in its right mind would take such a risk,” he asserted. The sanctions expert sees Russia as the most likely candidate to try to skirt sanctions by trying to prop up the Iranian regime as a way to confront the U.S.
“In the meantime, the IAEA [the United Nation’s nuclear watchdog] still needs to try to seek answers to issues raised by the nuclear archive in Iran. It is Iran’s nuclear Non-Proliferation Treaty (NPT) obligation to answer those questions,” said Stricker. 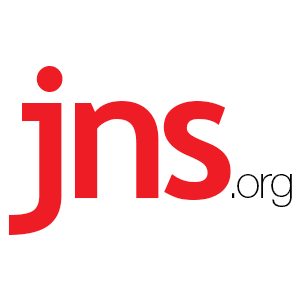 Dr. Emmanuel Navon, a researcher at the Jerusalem Institute for Strategic Studies and a senior fellow at the Kohelet Policy Forum told JNS in an interview on Tuesday that the Iranians have stated that they will try to keep the deal alive with the Europeans and this is so that they can maintain economic benefits. Navon said that Trump’s announcement of new sanctions could lead Iran to increase its economic ties with China and Russia. “If the Iranians continue honoring the deal without the U.S., Tehran still might get enough money to make it worthwhile,” he added. “I used to think the deal would fall apart if the U.S. withdrew, but now I don’t think it will,” speculated Navon. Written in coordination with Ariel Ben Solomon.